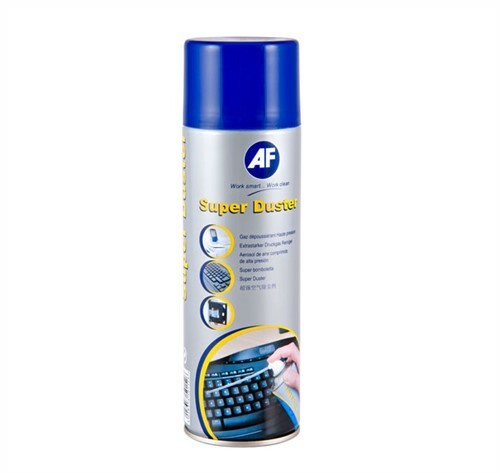 This is a spray that can be used to remove dust. It permits dry, contact-free cleaning, even in inaccessible angles and on sensitive surfaces e.g. video devices.